NOTE: ALL POLAND REFUSED STUDENTS CAN APPLY !! Northern Cyprus (TRNC) is the most easterly of the Mediterranean islands and the third biggest in the area after Sicily and Sardinia. There are more than 50,000 university students from 70 different countries currently enrolled in 8 major universities in Northern Cyprus. 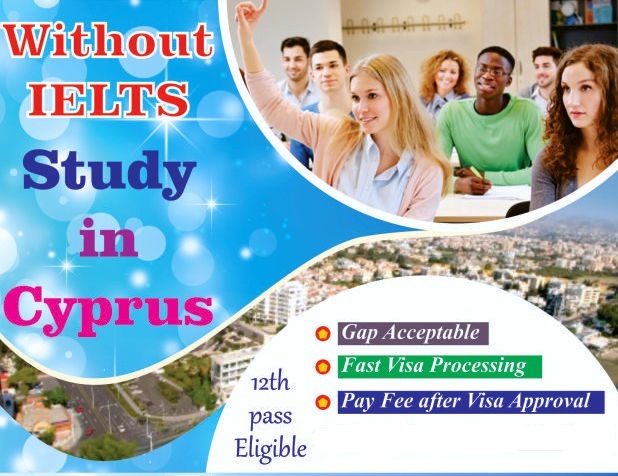 For a quality education at affordable fees, Northern Cyprus is the choice that thousands of students make every year. The urban population is employed mainly in the service industry and light industries such as beverages, clothing, and construction and in other commercial establishments. The rural population lives in villages. There are some 195 villages in North Cyprus. People in rural areas are mainly engaged in agriculture and produce a variety of crops. Wheat, barley, olives, carobs, melon, grapes, figs, potatoes and basic vegetables are grown commercially on a moderate scale. Citrus is the main export produce, however, exports from Northern Cyprus have been restricted to a great extent, due to the political status of the state. The service industry has recently shown an increase mainly in Tourism, Banking and Education. The slow development in the economy has become an advantage for Tourism since it has resulted in unspoiled countryside and thus very low pollution. Education has recently developed to become one of the major sources of revenue, with 5 private universities being opened in the last 10 years, offering a good standard of international education to the students attending from neighboring countries, mainly Turkey. 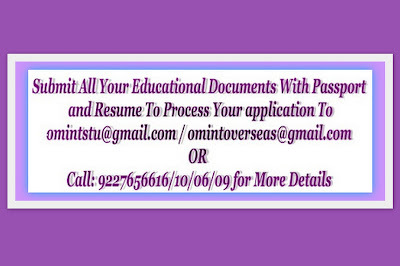 1) Student can get admission if he/She is having 50% in academics. 2) Scholarship is given to students. 4) Part Time work is allowed. 6) Refusal of any country can apply even European Union and Schengen Zone too. After sending these documents, we need 5 working days to evaluate them and then we will send you conditional Acceptance Letter. 3. 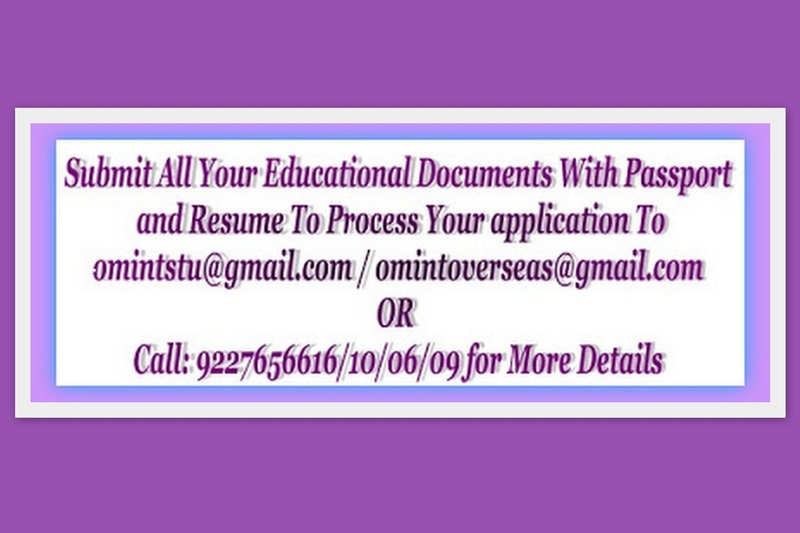 Students have to transfer fee and we will send you unconditional offer letter.